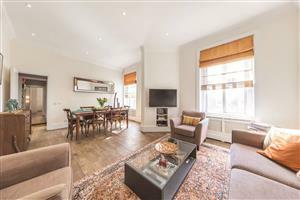 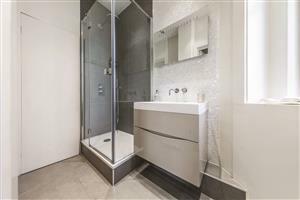 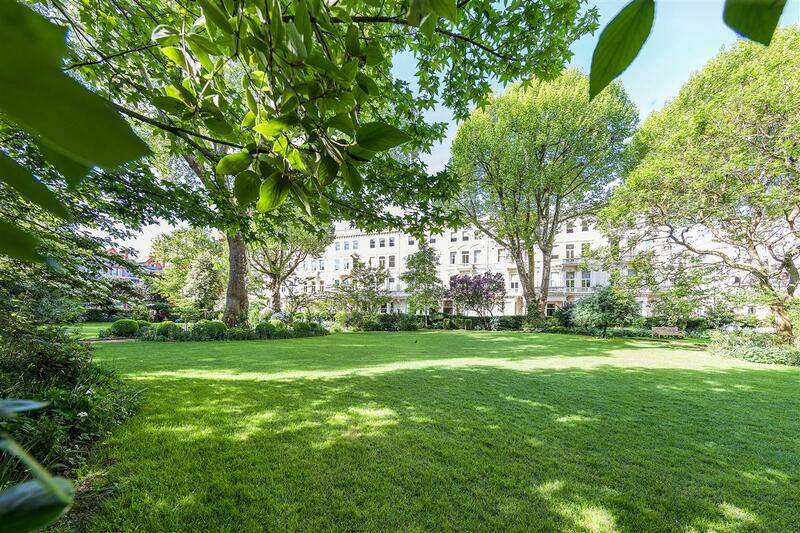 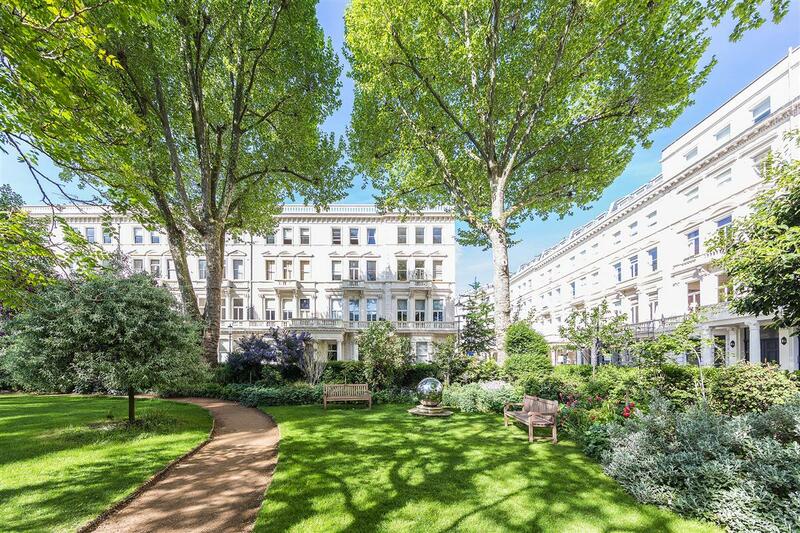 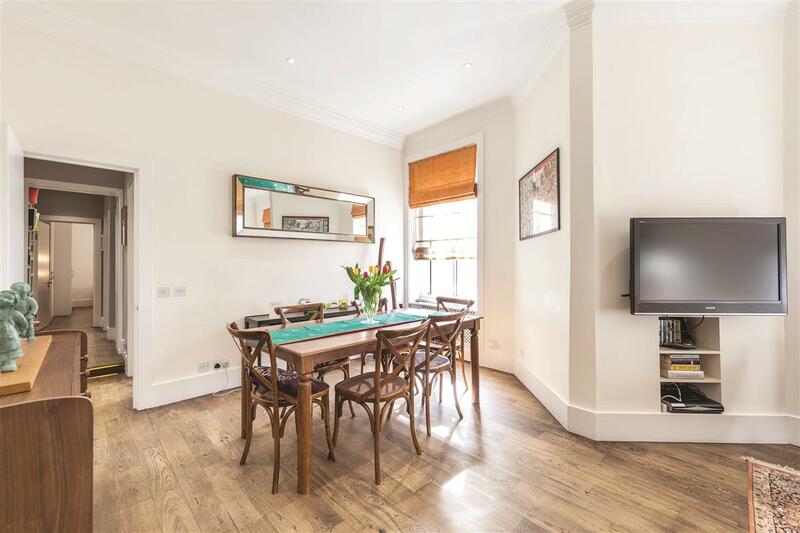 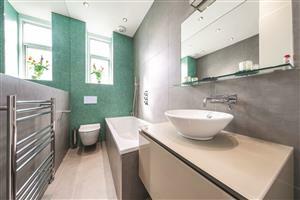 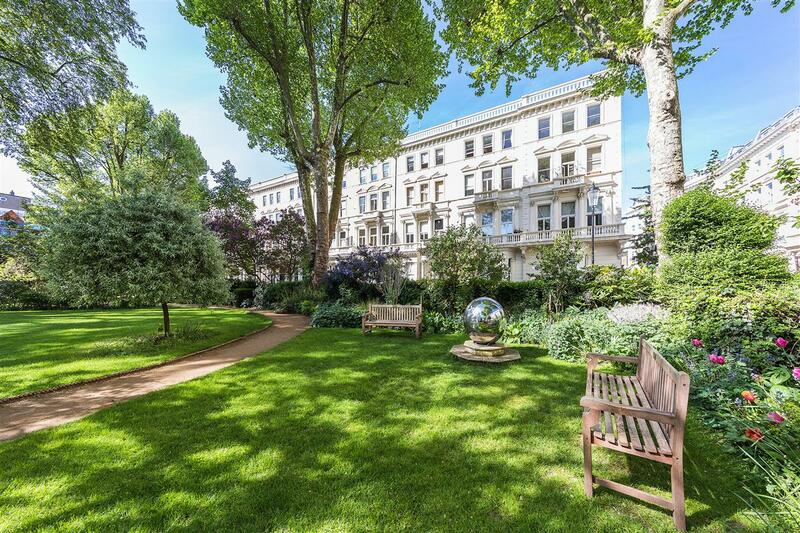 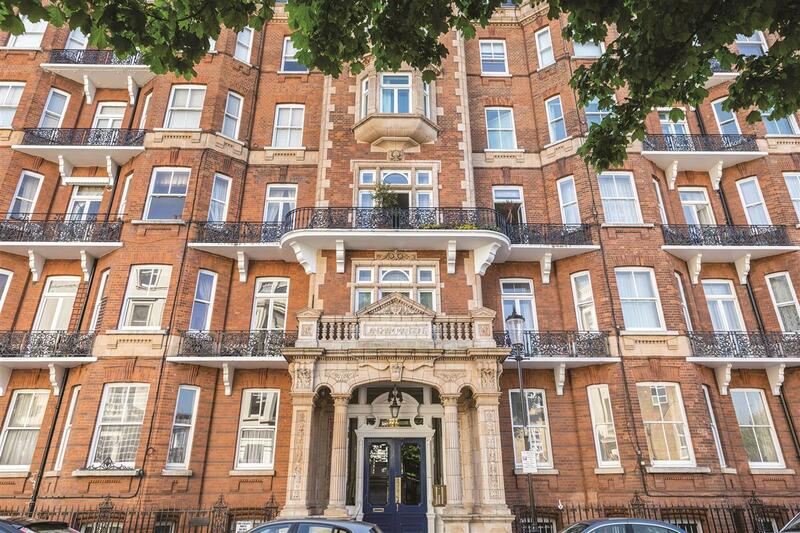 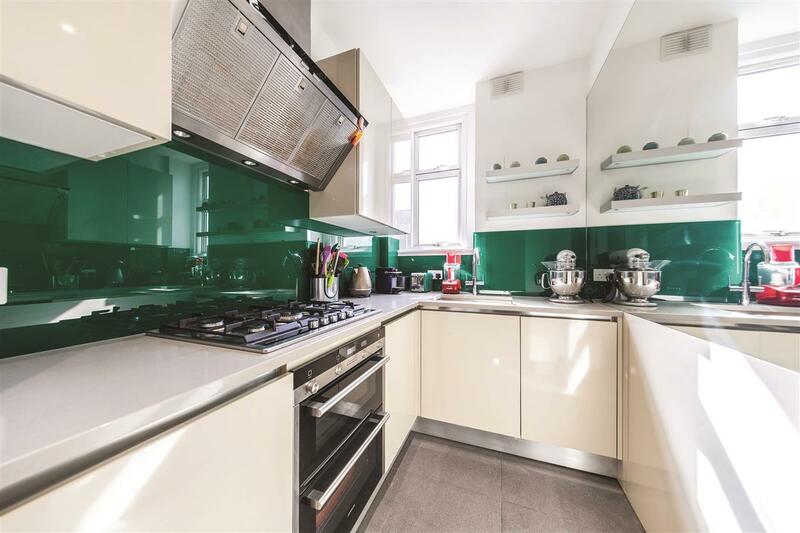 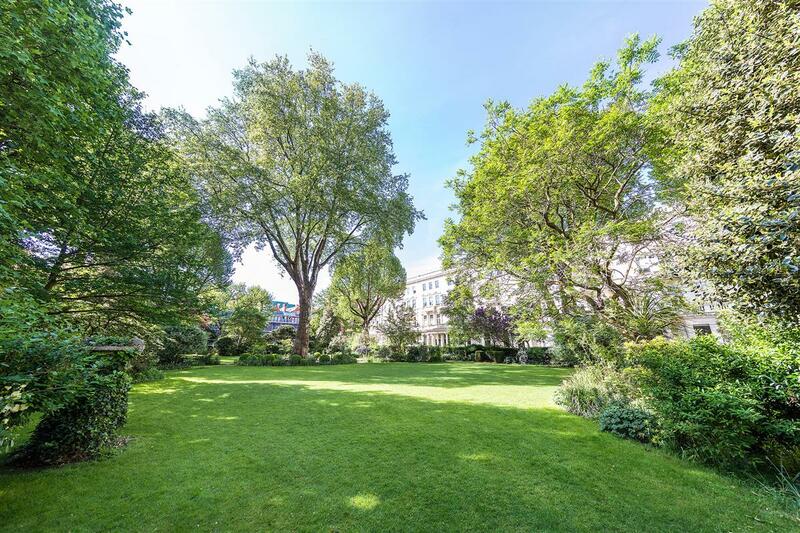 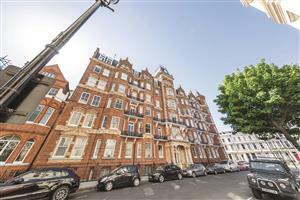 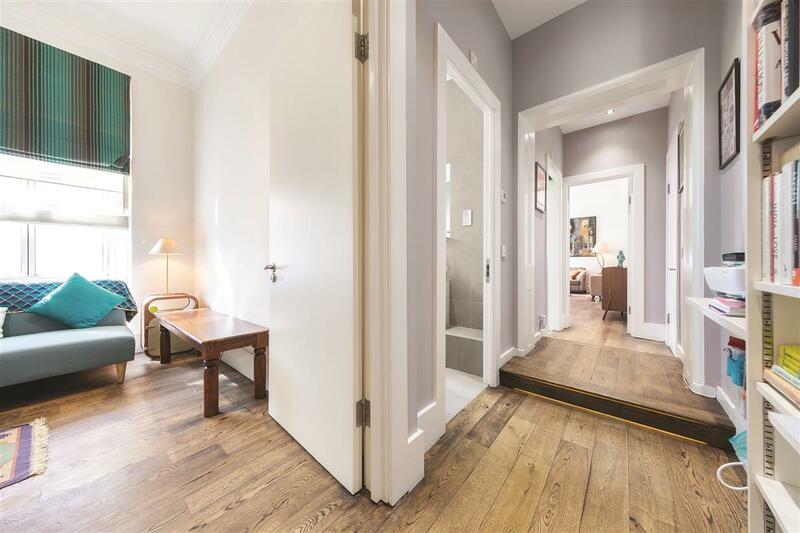 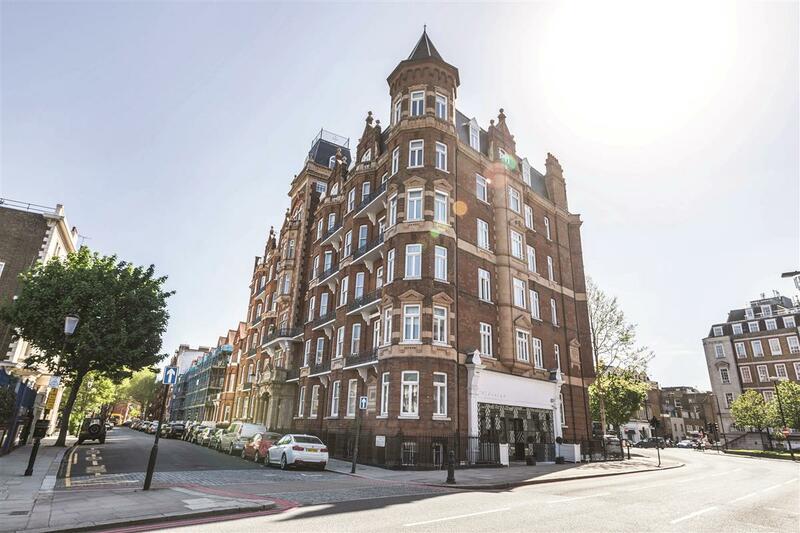 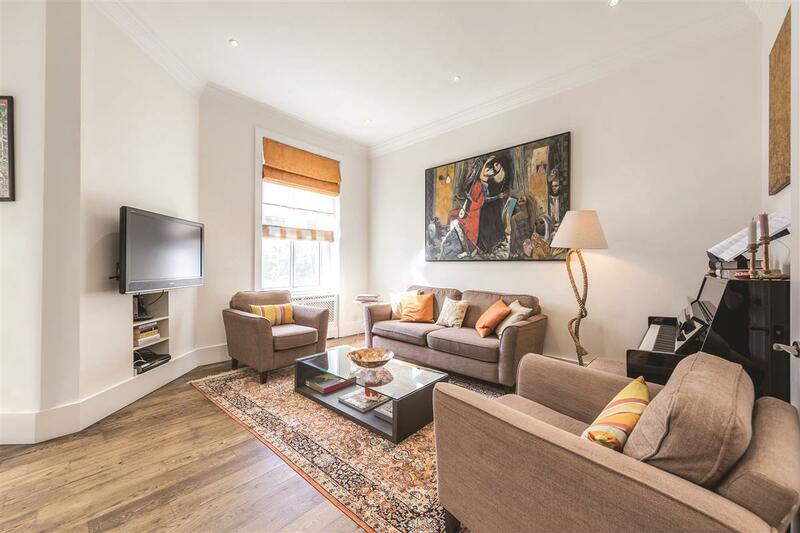 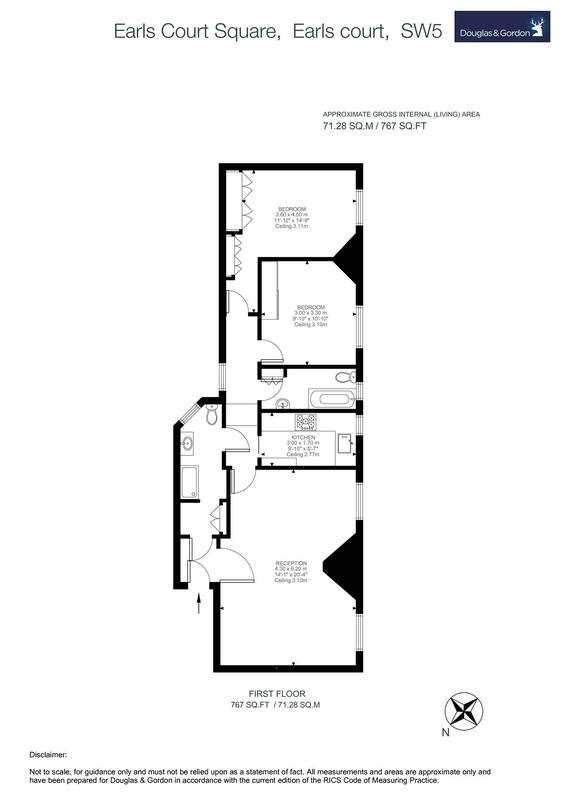 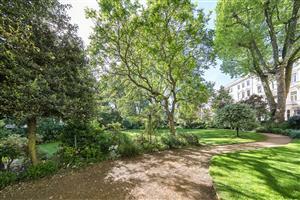 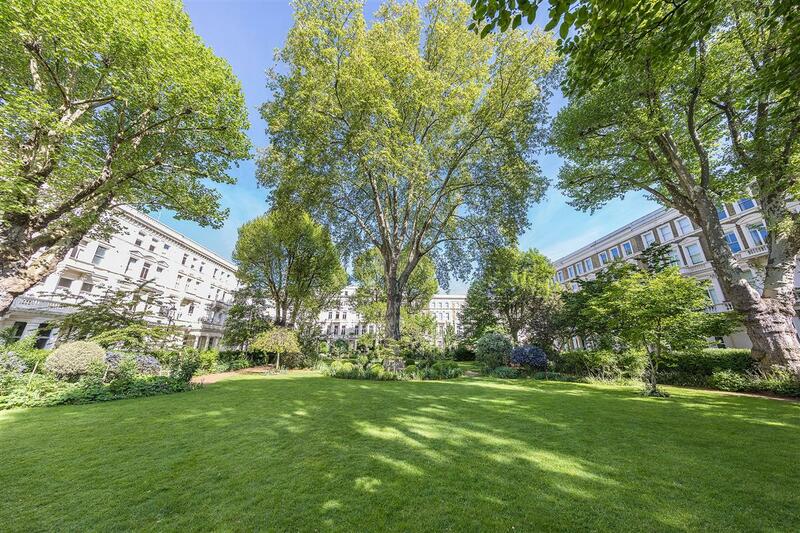 A spacious first floor flat in this prestigious mansion block offering almost 767 sq. 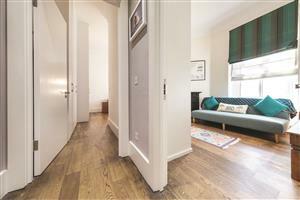 ft. lateral living accommodation, with a sunny south-facing aspect. 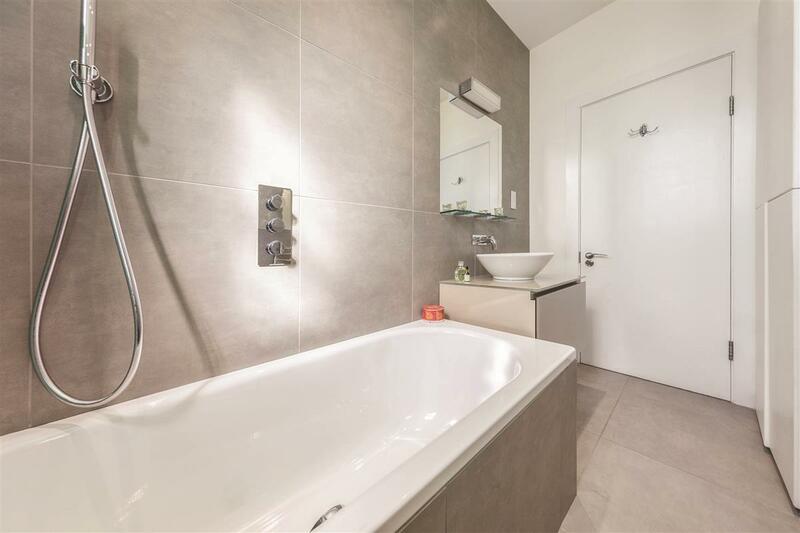 The property has two large double bedrooms and two modern bathrooms as well as a large reception room with dining area and a separate modern kitchen. 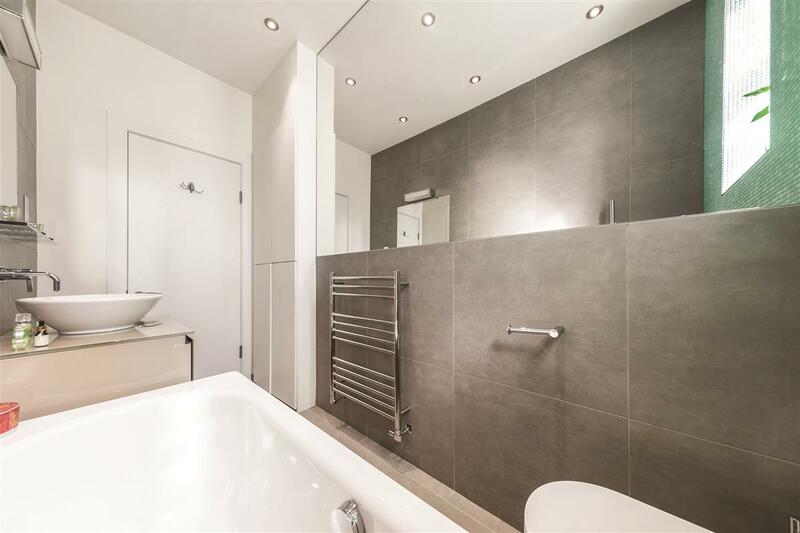 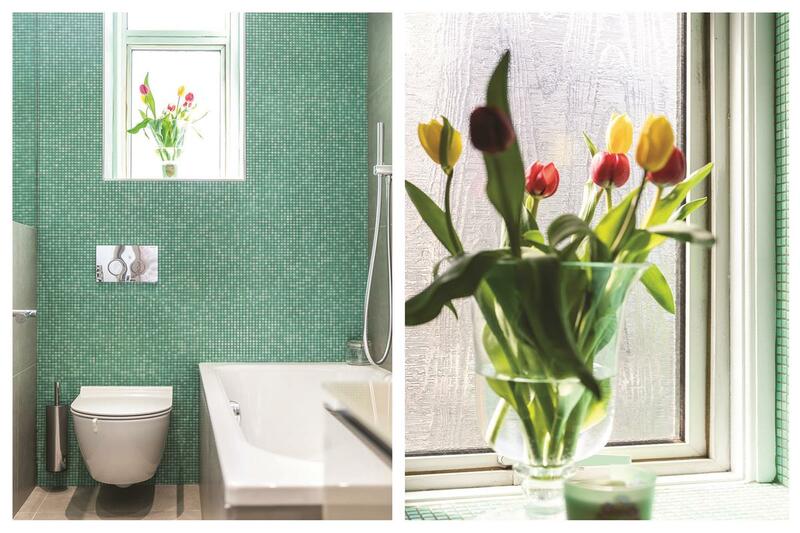 The flat benefits from wooden floors throughout and has been refurbished to an exceptionally high specification. 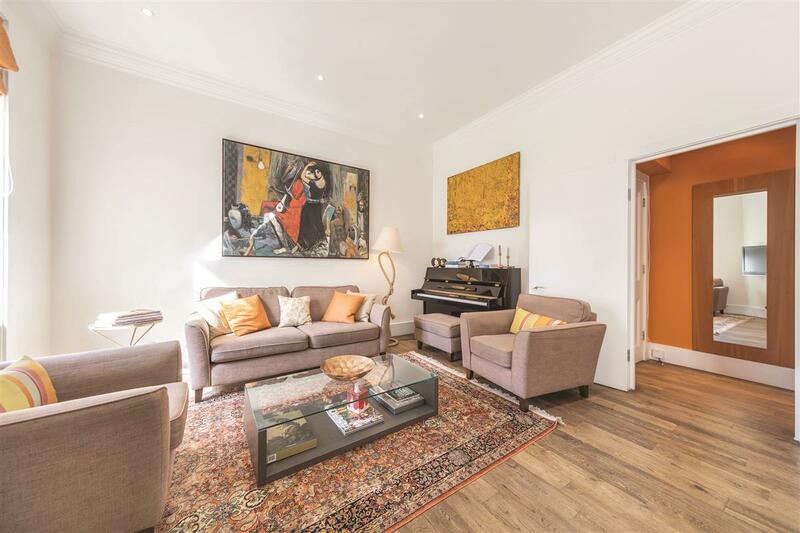 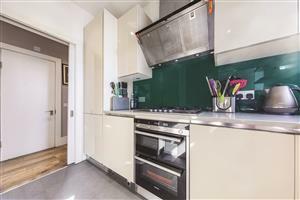 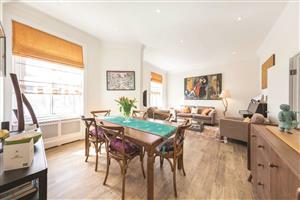 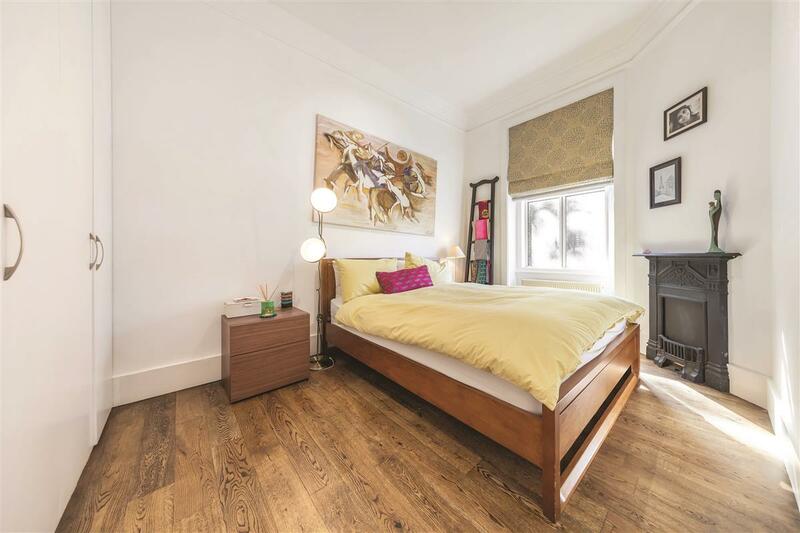 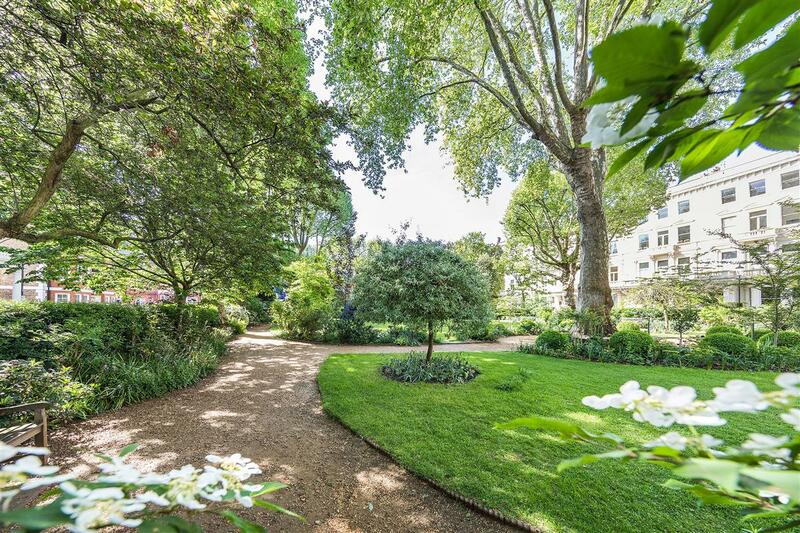 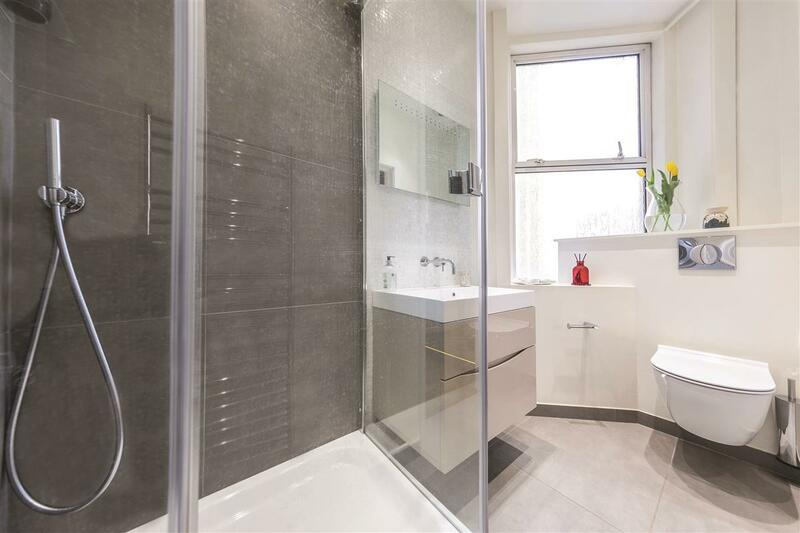 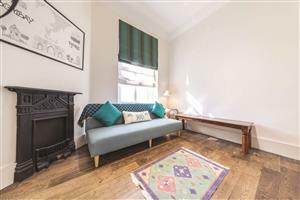 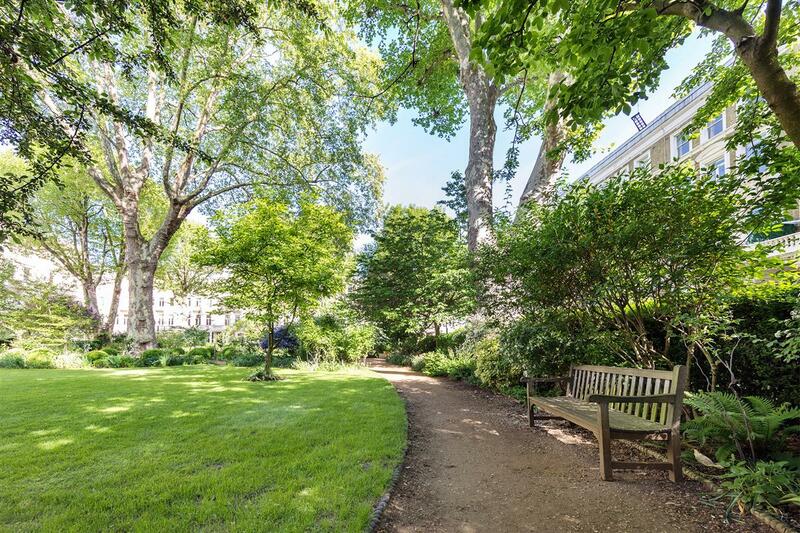 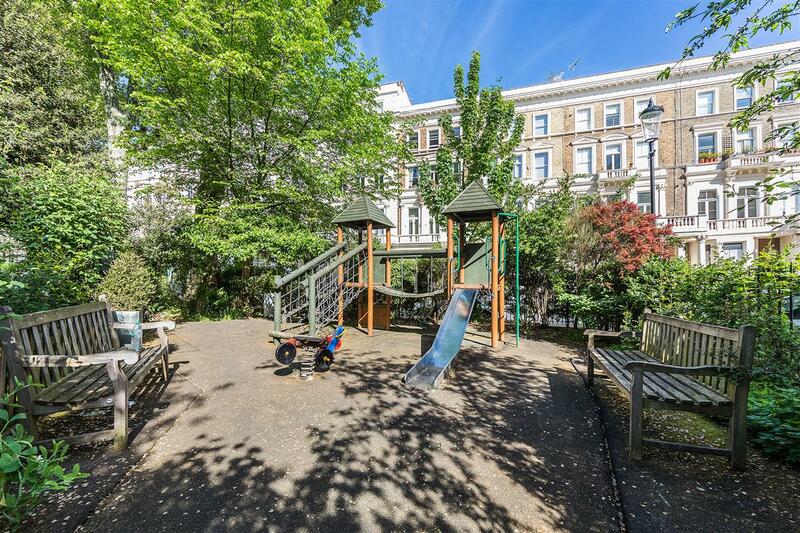 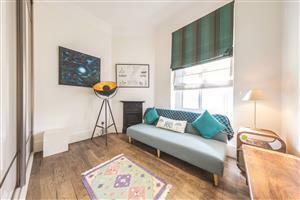 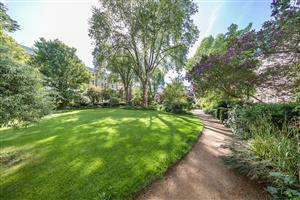 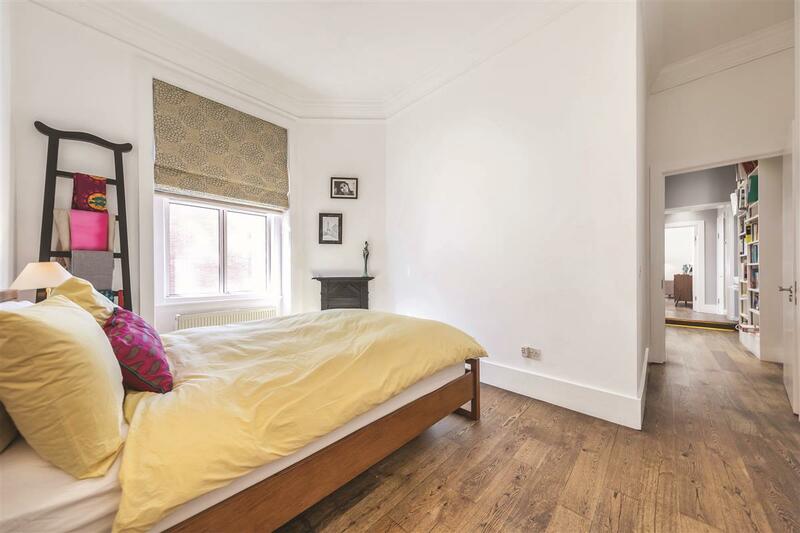 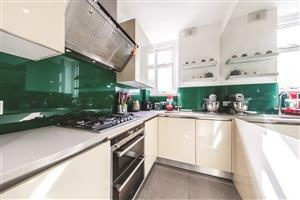 This beautiful property has access to the gardens of Earl's Court Square and is located within minutes walk to all the shopping and transport amenities of South Kensington. 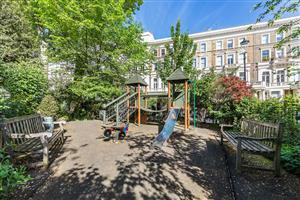 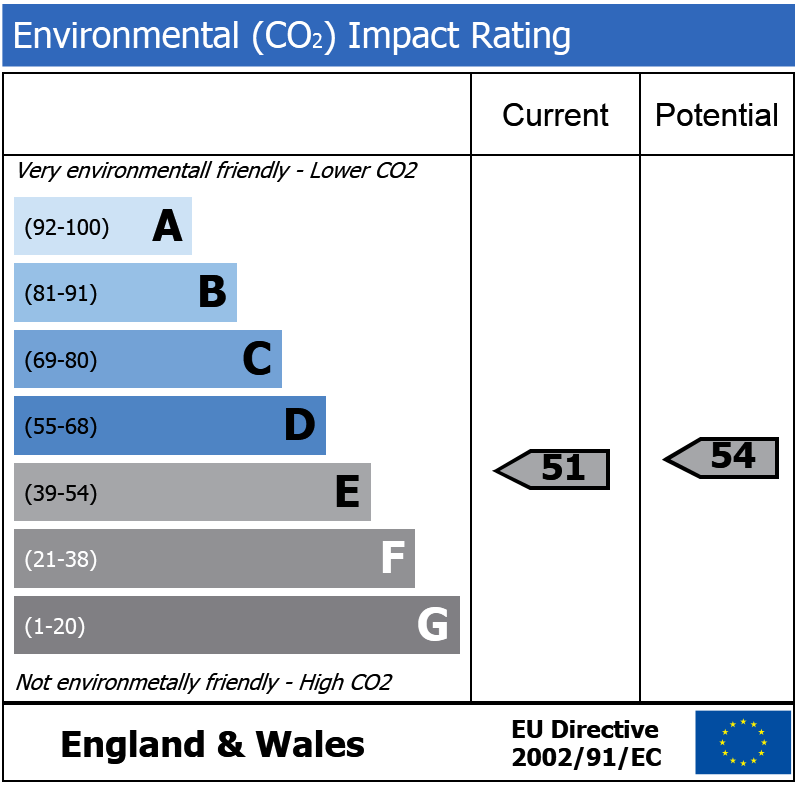 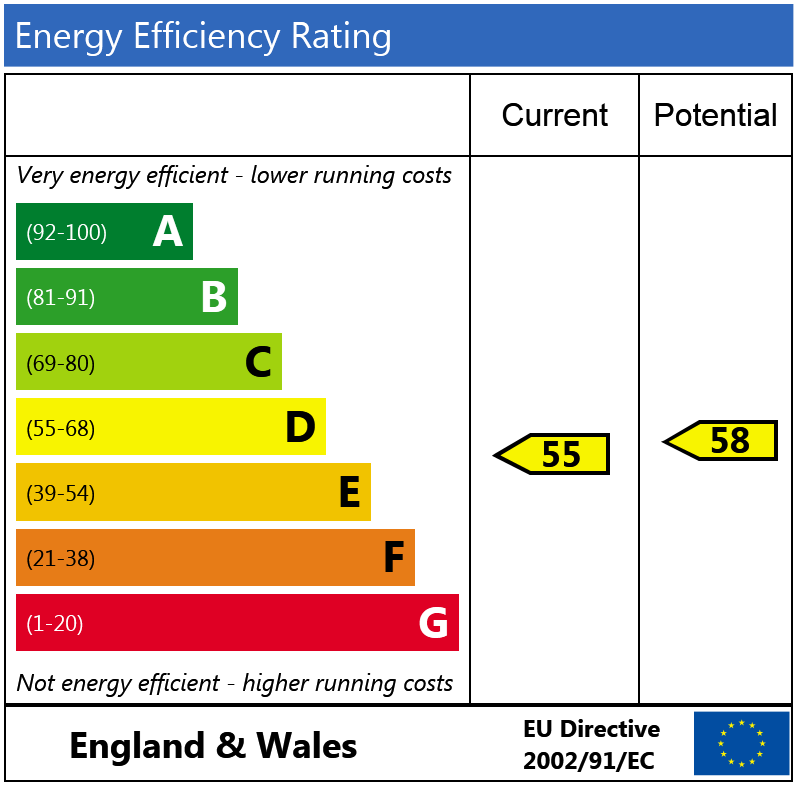 Redcliffe Square, SW10 490m (6 mins) from West Brompton.